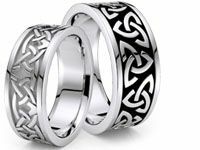 A traditional and sleek style, this solid, 8mm wide, handmade Celtic wedding ring has large chain design at the center. Features comfort fit for more comfortable wear. 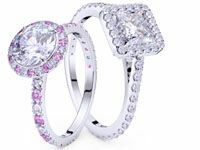 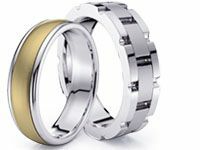 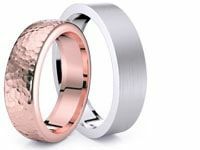 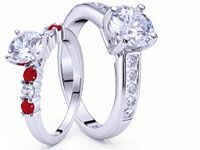 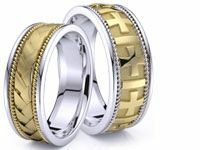 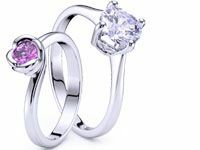 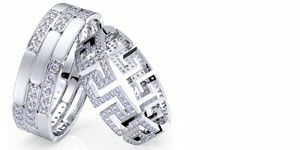 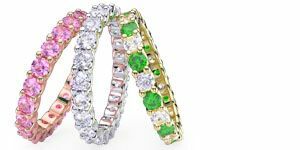 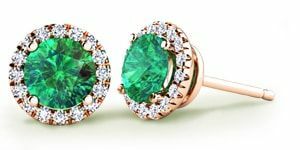 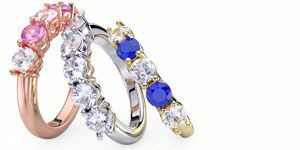 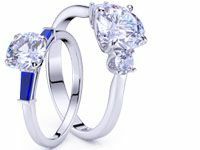 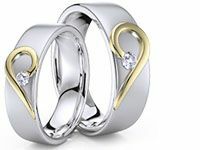 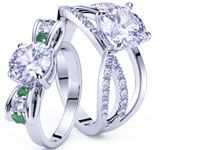 , Create your Celtic wedding ring with Materials of 14K, 18K Gold and 950 Platinum; Color of White, Yellow, Two Tone Gold and Platinum; Finishing options of Shiny, Matte. 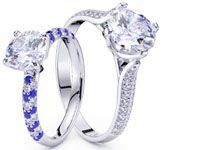 Made in New York, USA.